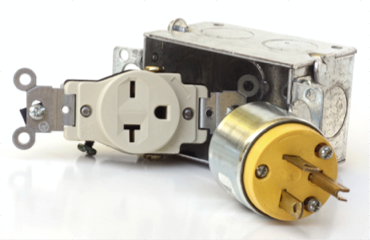 Primary Electric Supply, Inc. has partnered with the industries most respected Manufactures to offer our customers with an extensive product offering. 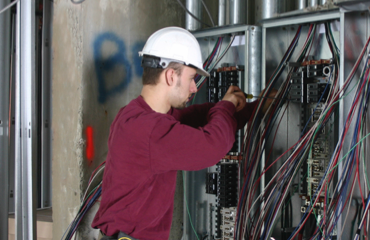 Contractors spend a large amount of time installing electrical boxes, fixtures, mounts, panels, sub-panels, raceway, and wiring during their project's rough-in phase. 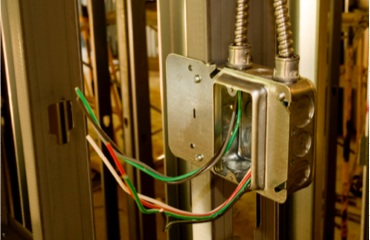 By offereing time saving code compliant solutions, we are able to help them save on labor costs and enhance their completion times. 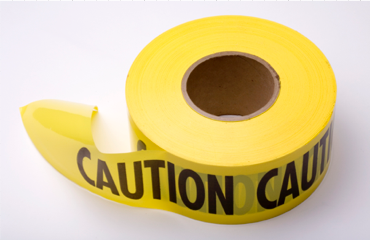 Call on our Team to help you select a time saving code compliant rough-in solution to help your next project. 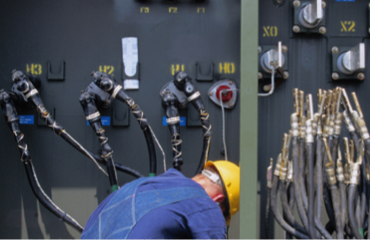 We offer Distribution Products and Equipment engineered to handle today's most demanding residential, commercial, and industrial applications. 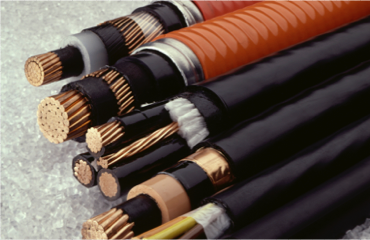 We are the area's largest Stocking Distributor of 5/8kV, 15kV, 35kV Medium Voltage Cable and Accessories for underground & riser applications.